This couples’ workshop consists of eight two hour sessions over the three days. This educational program is based on the theory and practice of Sue Johnson’s Emotionally Focused Couples Therapy. 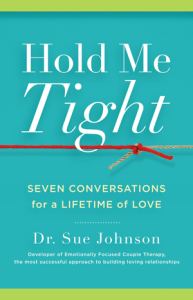 It follows the format of her books; “Created for Connection” and “Hold Me Tight: Seven Conversations for a Lifetime of Love”. 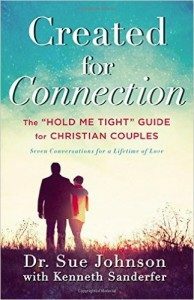 Note: It is recommended that you obtain and read either “Hold Me Tight: Seven Conversations for a Lifetime of Love” or “Created for Connection: The “Hold Me Tight” Guide for Christian Couples” prior to the weekend. Attendance is limited to 16 couples. or fill in the form below to request an application package.